SeaZip Offshore Service BV has opened office in April this year at the OrbisEnergy Building in Lowestoft. 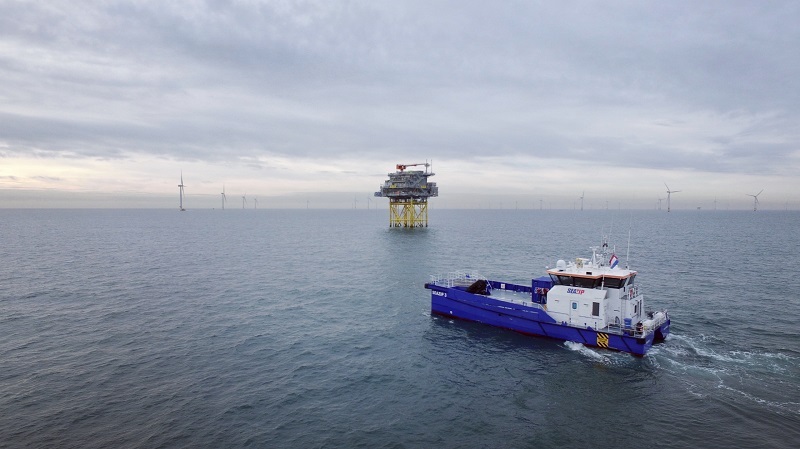 It has responded to the appeal made by the British government to companies specialising in renewable offshore energy to set up business in the UK. As maritime service providers, we feel that being involved at a local level is vital. For this reason we have expanded our team with Tania Plank as business development manager for the UK. Tania will work in close collaboration with CEO Jan Reier Arends and managing partner Mark van de Star. Tania Plank brings 6 years of experience within the Crew Transfer Vessel market, working in the Offshore Wind Sector. Prior to this her background is Human Resources, primarily in the Construction Industry. With both a passion for people and her experience related to the Marine Industry. Tania is a good fit for this new role at SeaZip and the ambition of the company to be involved in the local UK market. Tania says: “I have seen a tremendous change in the industry during the last six years. In particular safety standards and required qualifications have been driven upwards and I believe that there has never been a better time for SeaZip to expand further into the UK Market. 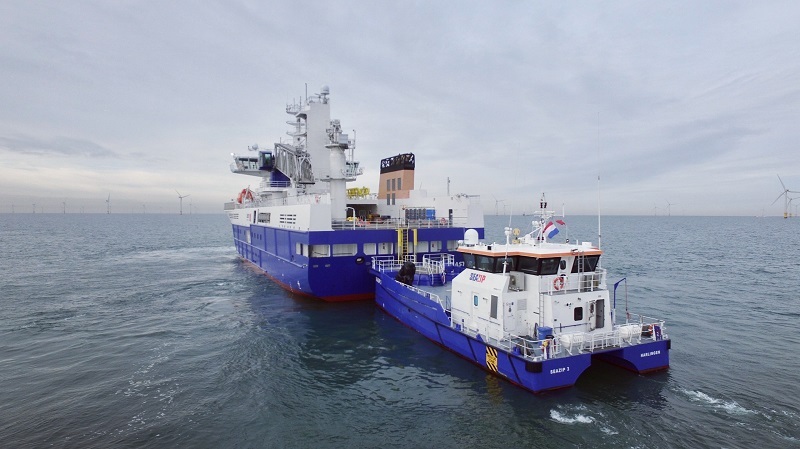 ”SeaZip Offshore Service brings with it a state of the art fleet of CTV’s, along with the highest trained Masters and Crew and a safety culture that is second to none. 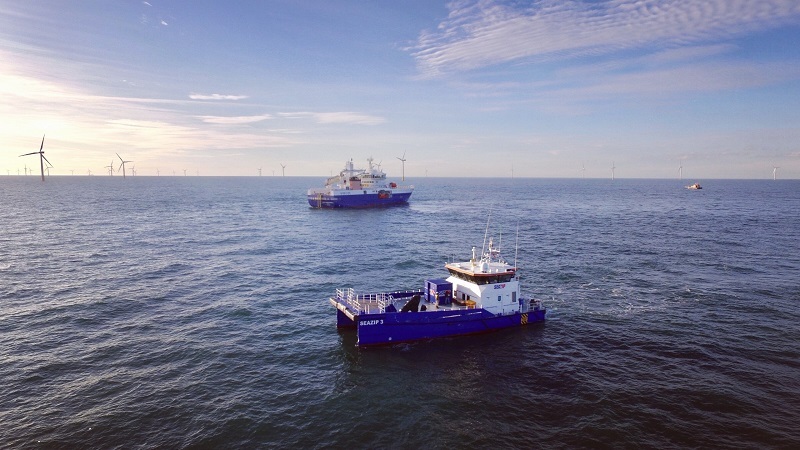 Tania’s comments on SeaZip: “It will be both an honour and challenge to help SeaZip expand as we drive forward into the next round of Offshore Wind Projects. Whilst commercial pressure has never been greater I believe that by not compromising on standards SeaZip remains incredibly competitive within the marketplace. Being local to East Anglia I am ideally placed to build on the network and connections I already have at this exciting time of massive growth in the region. Lowestoft is proving to be a huge business hub for the Offshore Wind Industry in the East of England and already offers some excellent facilities”. Contactinformation – SeaZip Offshore Service UK Ltd.